Spring has arrived as can be seen by the beauty of our community due to all the recent rains. Summer is right around the corner and we are gearing up for another very busy spring and summer. I would like to congratulate Top Seed Tennis Academy for putting on another great USTA Pro Tennis Championship. You make the City of Calabasas very proud by bringing great tennis to the City. Thank you to Steve McAvoy, Owner/President, Brady Hiete, Co-Director, Jeff Richards, Tournament Director and Jason Gaona, Head Pro for all your hard work in putting on this event every year. Also, thank you to Terri Secondino and Chelsee Howard for doing a great job of running the desk for the tournament all weekend and Marvin Martinez and his crew for all their hard work as well. Our new digital security cameras are up and running in the facility. We have sustained some damage to our tennis courts that were re-surfaced not too long ago due to the heavy rains. Our maintenance staff is working hard to get them patched as quickly as possible. We have done some upgrades to our landscaping in and around the facility. The center was nominated for the “2019 Civic Beauty Award” by the West Valley Garden Club. They present the award to one business and two residences each year for their contribution toward making our community a more beautiful place to live. We have made a few changes to the fitness schedule as far as classes based on some suggestions by our patrons. I hope everyone is enjoying the classes and as always, if you have any new suggestions and/or new ideas please feel free to send them to me at dgonzales@cityofcalabasas.com . Pool weather is almost upon us and with swim lessons starting soon, we can expect the facility to become busier in the coming days. Raine and her staff are gearing up for the swimmers and ready for a great summer ahead of us. Have a great spring/summer and come on out to enjoy the beautiful weather! 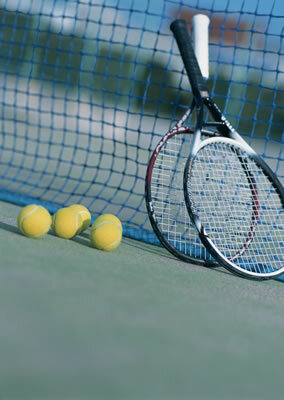 After a long and wet winter we are back on the courts and are extremely busy with private lessons, adult drill classes, junior academy and tournaments. Our Top Seed team has been working diligently to catch up in order to get everyone’s game back for both adults and junior students. 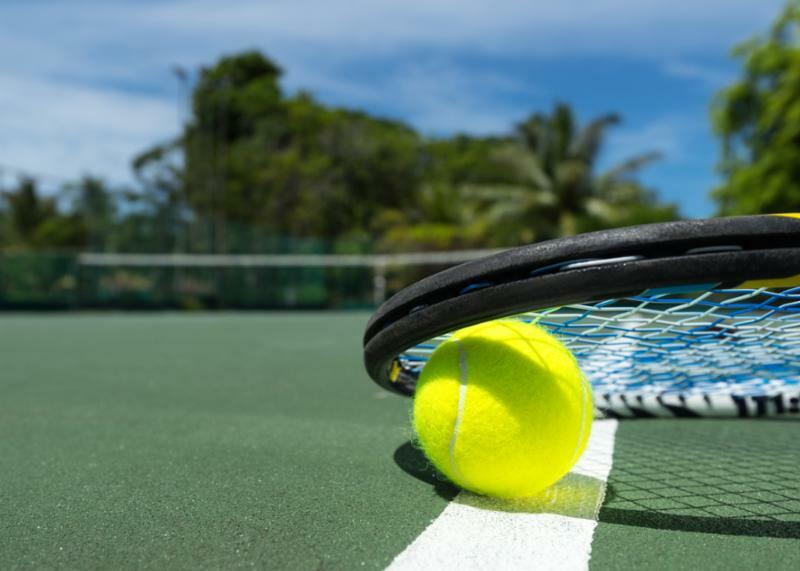 Those of you seeking Private Lessons please contact the front desk and our wonderful Tennis Director, Brady Hiete for more information on arranging the correct tennis professional for your level or your child’s ability. His email is Brady@topseed.us . As most of you attended and experienced our USTA Pro Tennis Championships of Calabasas a couple of weeks ago it was one of the best pro tournaments Top Seed Tennis Academy has ever managed! The tennis quality was amazing and I would like to thank all the sponsors including the City of Calabasas for supporting the event! Also, a big thank you to this year’s staff including our Tournament Director- Jeff Richards, Tennis Director- Brady Hiete, Head Professional- Jason Gaona and all the Top Seed Tennis Professionals! Lastly, our office staff Terri Secondino and Chelsee Howard who helped manage the ticket Will Call area all weekend and did a fantastic job- thank you for your hard work! We are looking forward to summer and our annual Top Seed Junior Summer Tennis Camp which continues to improve every year. Summer 2019 dates are: June 10th - August 16th from 11:00am-4:00pm. The camp is for all levels and ages from a 5 year old just starting out to a 17 year old National Level player who wants the best coaching and training in Southern California! Please sign up early. Last year we had many days SOLD OUT and we don’t want your child to miss out on our Top Seed Tennis Camp! Once again, thank you all for supporting our Pro Tournament, Adult Drill Classes, Private Lessons and our upcoming Summer Tennis Camp! Top Seed Tennis Academy, Inc. Reminder To All Novice Swim Team Parents! This Spring and Summer season, all swimmers must attend and complete a swim assessment with Coach Douglas. Assessments will be held the week of April 15th-18th from 3:30-6:30pm. Please bring swim suit, towel, goggles and cap. Coach Douglas will assess your swimmer and place into the correct level. Parents will receive the level-specific registration form at which point they will choose the workout days (M/W or T/TH) and register onsite. Registration forms will be due that day for processing. Registration will be based on a first come, first served basis. Please note, spaces are limited and will fill quickly! 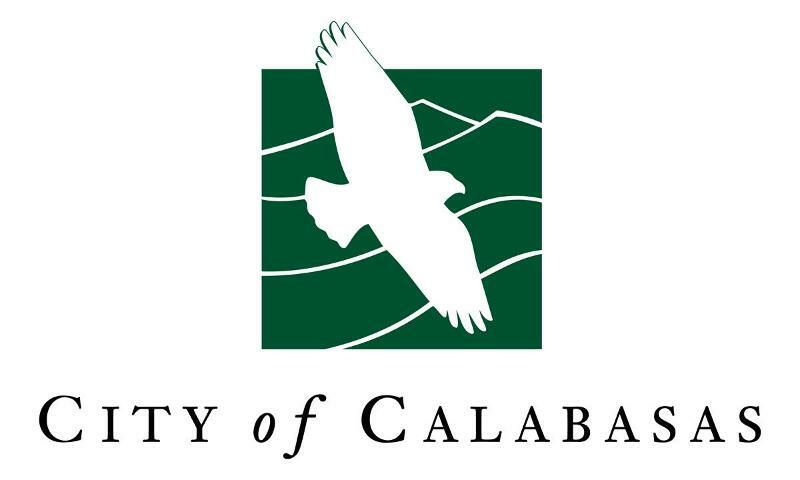 The City of Calabasas is currently accepting applications for lifeguards (certified and 16 years or older) and swim instructors (aquatic background, certified and 16 years or older). We are looking for applicants with experience and good customer service skills, and team players who enjoy working outdoors. Pick up a City application and apply today for seasonal or year-round positions. Positions are limited! Come Out and Get Lifeguard-Certified This Spring Break! 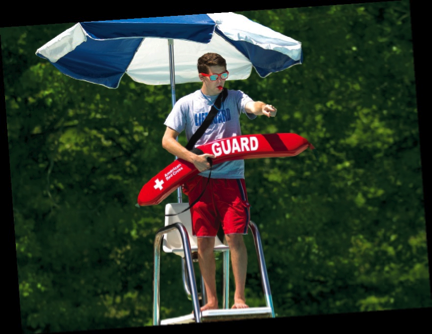 This program is designed for those who desire to earn their American Red Cross Lifeguard Certification. Participants will learn basic lifesaving skills including water rescues, CPR for The Professional Rescuer, AED, First Aid Training, Title 22 and BBP. The PREREQUISITES for Lifeguard class a) swim 300 continuous yards in the following order: 300 yards freestyle and 300 yards breaststroke, b) swim 20 yards, surface dive to 10 feet, retrieve a 10 pound object, return to surface, swim back to the starting point with the object and exit the water within 1 min. 40 seconds and c) tread water for 2 min. without using hands. To pass the course participants MUST complete the following: a) attend all classes b) complete 3-skill scenarios and c) pass written tests. MUST ATTEND ALL DAYS AND COMPLETE AND PASS ALL TESTS. Register at the Calabasas Tennis and Swim Center. Held on March 18 – 24, World Class, ATP tennis returned to Calabasas. A rainy Thursday forced extra courts and multiple matches on Friday. Swiss player, Aleksander Ritschard defeated highly accomplished, Stefan Kozlov to take the Singles Championship. Bolivian Davis Cupper, Boris Arias and U.S. player, Sekou Bangoura defeated the British team of Jack Findel-Hawkins and Ryan Peniston in the Doubles final. Over the years Calabasas has hosted some of the best players in the world, Grand Slam champions, Olympic gold, silver & bronze medalists, Davis Cup players, in fact over the past few seasons, many of the US Davis Cup players have played the Calabasas Pro Championships. 2012 Champion, Tennys Sandgren, reached the 2018 Australian Open quarterfinals. Past players, Kevin Anderson, reached the 2017 US Open & 2018 Wimbledon finals and Sam Querrey got to the 2017 Wimbledon semifinals. Two Rio Olympic medalists have played our tournament! Past champions and competitors include Mark Philippoussis, Michael Chang, John Isner, Ivo Karlovich, Mike & Bob Brian, Nicolas Massu, Steve Johnson, Rajeev Ram, Francis Tiafoe, Taylor Fritz, Donald Young and many others. This year was no different. Look for some of these players on TV later this year. In attendance at the finals was the mayor of Calabasas, David Shapiro. Thank you to all of our Sponsors, and the City of Calabasas for supporting the tournament again this year. What do our members like to do? Play tennis, hang out with their Top Seed tennis pros, have dinner, and enjoy a few beers, wine and drinks! Get ready for our Pro Am Social Series this spring and summer! Our Pro Am Socials have been created to be easy going tennis mixers with other players AT ANY LEVEL OF PLAY with our Top Seed Pros playing in amongst our members and guests in the doubles rotations. After the tennis, we open the bar with beer, wine, soft drinks and dinner. Come for the tennis but, YOU DON’T HAVE TO PLAY TENNIS TO COME TO DINNER! Guests, spouses and non-members are welcome too! It's $38.00 per person. This year we are adding a Hawaiian Luau theme to our Pro Am Social in June. These Pro Am Socials sell out, so register early to assure your participation. Pick up your registration forms at the front desk or contact Jeff Richards at jeff@topseed.us for more details or to sign up. This yearly popular event is an hour and a half of drills and games with Top Seed Pros, followed by a round robin mixer. Then it’s lunch on the patio. Contact Jeff Richards or Jason Gaona for details, jeff@topseed.us or jasongaona@yahoo.com . Players enter in their own playing levels from 3.0 to 5.5 NTRP ratings, Men's & Women's Singles & Doubles and Mixed Doubles. Also included are the Men's & Women's Open divisions. Participants come from all over Southern California. Entry is open to all participants, members AND nonmembers. To enter, go to the tournament web site by clicking here. You can also contact Jeff Richards for more details or pick up an entry form at the front desk. The Grand Daddy of all club tournaments is the annual Club Singles Championships, June 8 & 9 and 15 & 16. All levels welcome, from 3.0 – 5.0/Open, Men’s & Women’s divisions. Look for our promotional emails and registration forms at the front desk. Atmosphere Café Open For Summer June 8th! Atmosphere Events & Catering is happy to announce that the Café will open for Summer on Saturday, June 8 th! The Café will be open 7 days a week from 11am – 6pm (and even later on Fridays!). Please stop by to check out our new menu items and weekly specials – street tacos, avocado toast and some of the best burgers in town! Summer 2019 at the Café will definitely be one to remember! Join us for the THREE Movie Nights by the pool, Top Seed Tennis Pro Am Socials, 4 th of July Splash Party and Tots in the Kitchen Cooking Classes! 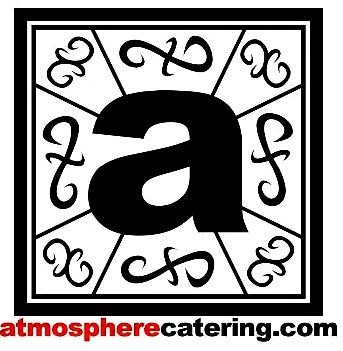 If you need any assistance with catering at the Tennis & Swim Center or offsite, please give us a call at (310) 403-1214 or email us at atmosphereevents@yahoo.com. We look forward to catering and coordinating all facets of your special event! (Super Excellence) Invitation only (Mon, Wed, Fri) For kids who play on their Varsity High School team, and/or have a high national, or Southern California ranking. 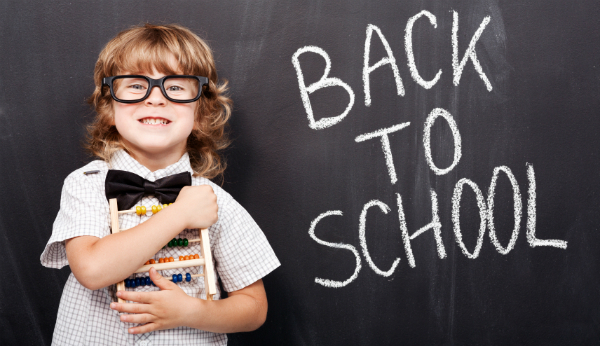 SIGN UP BEFORE AUGUST 19TH AND SAVE 10% OFF!! A different theme each week! All camps are $190.00, with material fee included in price. Camp includes pool time so please bring your swimsuit, towel, sunscreen and excitement! No camp week of July 4th. Click the links below to view the various camps being offered this summer! 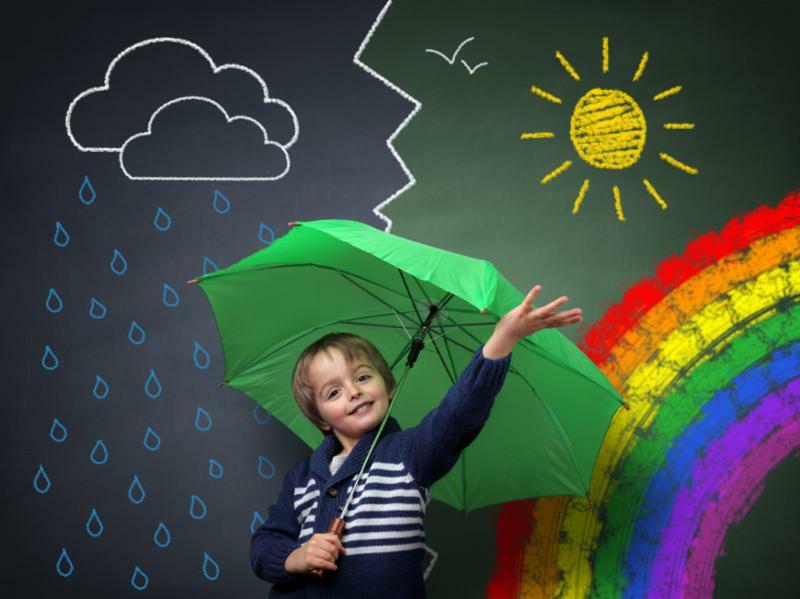 Bring your child to XCC anytime between 7:00-11:30am and/or 3:30-6:00pm and our XCC staff will have activities, games & crafts. Our XCC staff will walk your child to camp, help them order lunch with the café & keep them entertained until you pick them up. 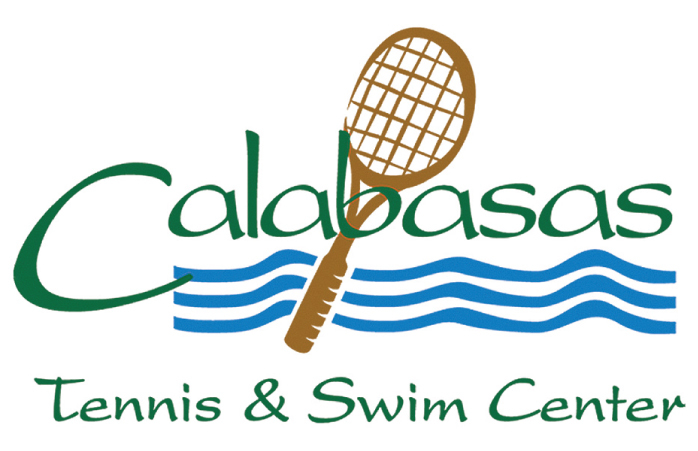 Registration will be taken at the Front Desk of the Calabasas Tennis and Swim Center. Water and snacks provided. Start off the summer with some fun, family songs, entertainment and sunshine! Will Ralph be able to fix the internet? Will he make new friends along the way? 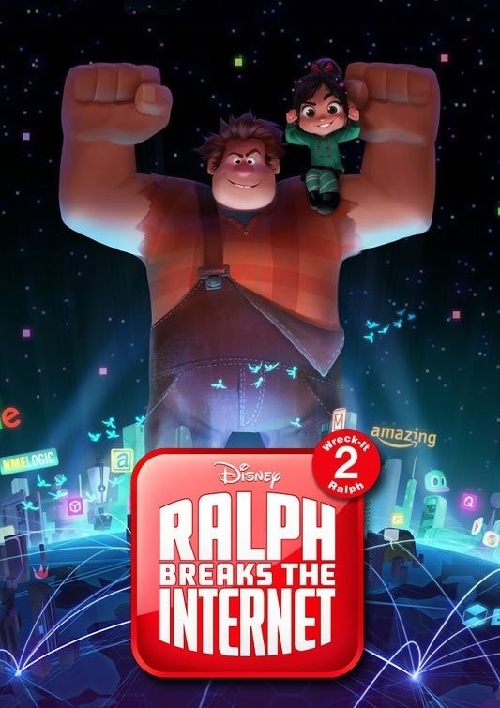 Come out to see if Ralph can fix the internet! Doors open at 6pm. Games and raffles from 6pm-8pm, Atmosphere Café is open for dinner and snacks, summer snacks and movie treats will also be available for purchase. The movie will start after dark. $1 tickets will be available for purchase at the Calabasas Tennis & Swim Center starting Saturday, June 1 st . Friendly reminder, this is a City of Calabasas FAMILY event, no alcohol permitted on the lower decks/steps and no vapors/tobacco. Sorry, NO high sitting chairs, outside food or drink allowed. WHAT TO BRING: $1 ticket (1 ticket per person), swim suit, towel, warm clothes for after your swim, and cash for snacks and movie treats (glow toys for the kids). 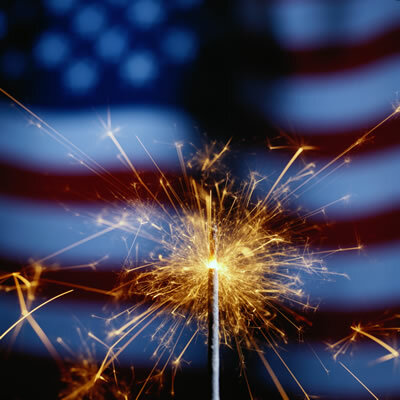 Come out and join us for a walk or fun run around the Calabasas Lake this 4th of July! Light snacks and refreshments will also be available for participants. 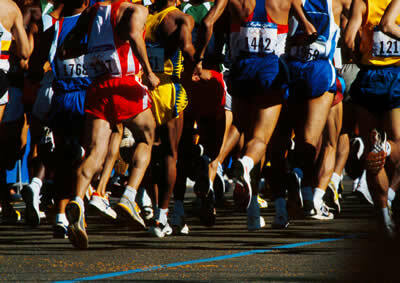 Please note, there will be NO official timing of races. Registration information available soon! Bring the family out for the Annual Splash Party for a great time by the pool! We have free family swim, games, prizes, music and BBQ available for purchase by Atmosphere Café. World Team Tennis is a unique male & female team concept with men’s & women’s singles and doubles as well as mixed doubles, all included in each team match. Team/Division levels are 3.5, 4.0, 4.5 and Senior (50 years old and older) 3.5, 4.0, 4.5. Form your own team, join a team with some friends, or we may be able to help you find a team to play on. Winning teams qualify for WTT regional playoffs in Las Vegas the following May. 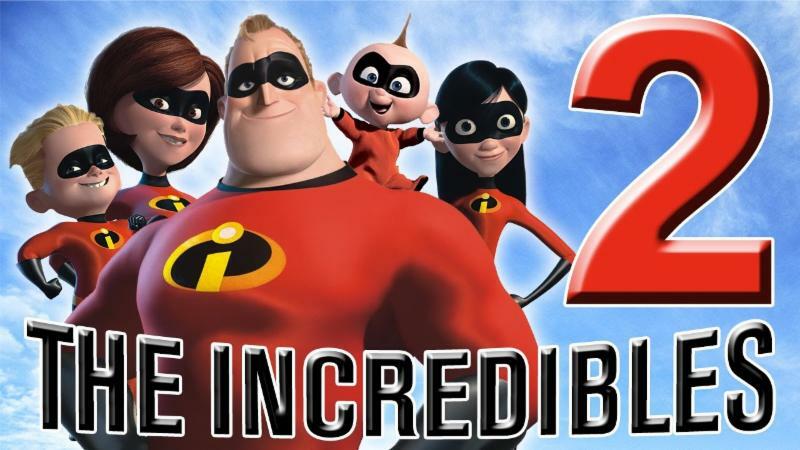 Keep the fun in the sun going with the 2 nd Dive-in-Movie Night! What kind of adventure battles does our favorite super hero family experience this round? Will they all survive? Will there be laughs along the way? What happens to Jack Jack? Come and find out! Doors open at 6pm. Games and raffles from 6pm-8pm, Atmosphere Café is open for dinner and snacks, summer snacks and movie treats will also be available for purchase. $1 tickets will be available for purchase at the Calabasas Tennis & Swim Center starting Saturday, June 1 st . Friendly reminder, this is a City of Calabasas FAMILY event, no alcohol permitted on the lower decks/steps and no vapors/tobacco. Sorry, NO high sitting chairs, outside food or drink allowed. WHAT TO BRING: $1 ticket (1 ticket per person), swim suit, towel, warm clothes for after your swim, and cash for snacks and movie treats (glow toys for the kids). Yes!! 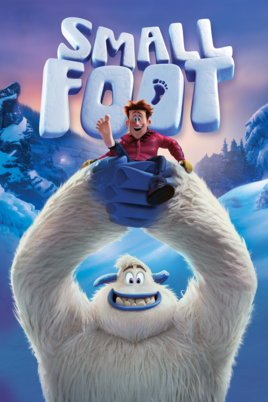 Come out and join us for a THIRD movie night at the pool this summer! Doors open at 6pm. Games and raffles from 6pm-8pm, Atmosphere Café is open for dinner and snacks, summer snacks and movie treats will also be available for purchase. The movie will start after dark. $1 tickets will be available for purchase at the Calabasas Tennis & Swim Center starting Saturday, June 1 st . Friendly reminder, this is a City of Calabasas FAMILY event, no alcohol permitted on the lower decks/steps and no vapors/tobacco. Sorry, NO high sitting chairs, outside food or drink allowed. WHAT TO BRING: $1 ticket (1 ticket per person), swim suit, towel, warm clothes for after your swim, and cash for snacks and movie treats (glow toys for the kids). Well, if we have to say goodbye to summer, let's do it in style! Bring your family and friends to the Back to School Pool Party to party poolside with FREE open swim, music, games & challenges and cool prizes! 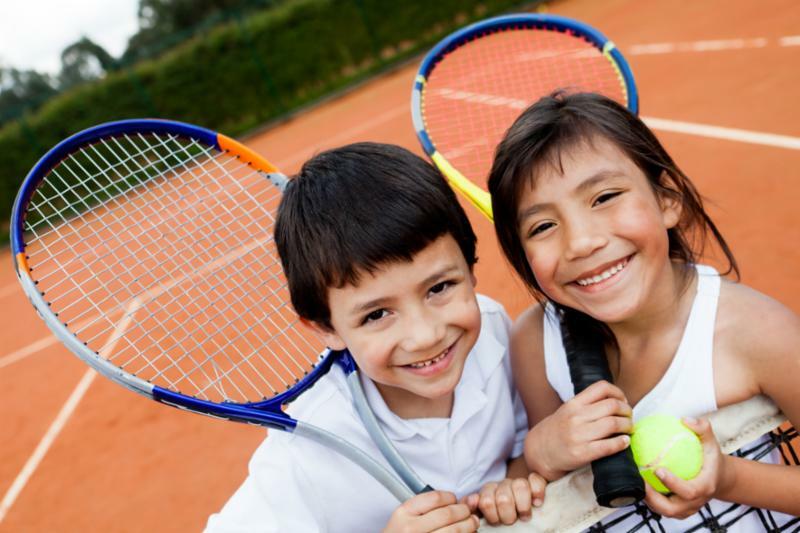 The Calabasas Tennis & Swim Center is a family friendly City facility. Alcohol/tobacco/vapors are NOT allowed to be brought on to the grounds. If you bring these items into the Center, you will be asked to leave and your membership may be revoked.